Compact, stylish and packed with personality, the Ford Ka is a fun city car that'll make short work of busy streets and is capable of slipping into the smallest of parking spaces. The interior is spacious enough for a car of this size and the drive is sharp and responsive. 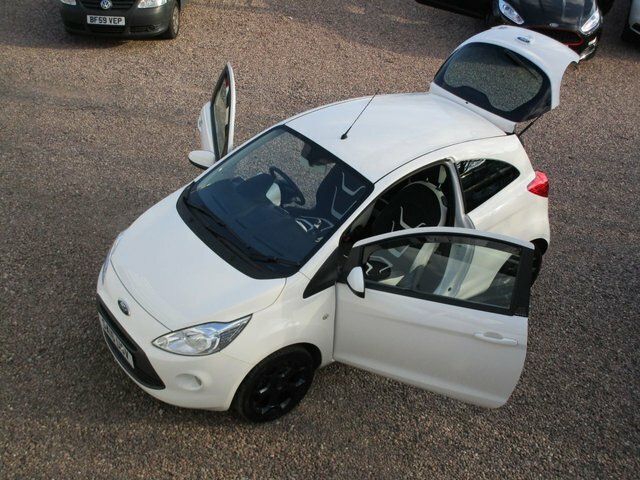 Come and discover the lineup of used Ford Ka models for sale in Cradley Heath by paying a visit to Car Sales Motor Company Ltd today. You can browse our latest vehicles in person and a member of the showroom team will be on hand to offer advice and guidance when required.